Teachers! 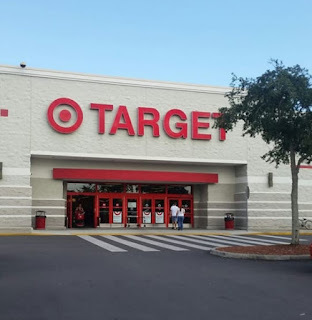 Starting tomorrow, you can save an extra 15% off at Target on select school supplies including pens, pencils, crayons and markers to classroom storage and organization and tissues, hand sanitizer and more. In order to get this discount, you will have to go to Target.com/teacherprep (Note: will be live tomorrow 7/15) to prove that you are a teacher and grab a coupon code (homeschool teachers are invited as well according to Target). You can see more details from the original Target post. Make sure you sign up for a Target card in order to save an extra 5% to make your total savings 20% off! If you do not have a Target card, it only takes a few minutes to sign up for. It is NOT a credit card. It just links your existing bank account to a separate Target card and saves you money. The 5% really adds up over time (and with big purchases. It saves you $25 on a $500 TV!) You can also scan the items in your cart with the Cartwheel app to see if there are additional coupons/ savings.